I need to find a home for two males that we have been fostering for the past year. We can no longer afford to care for them and they desperately need a home or shelter. Although siblings, they are not dependent on each other and can be separated. Both have been neutered and are due for another annual vaccination. They will be 2 years old this summer. 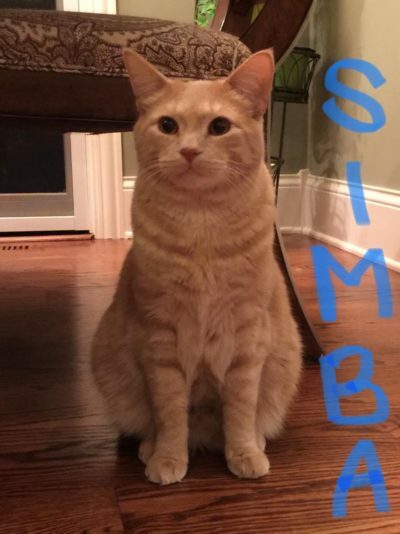 Simba is a very sweet, curious boy. He likes to see how things work and can be very social. Once he’s warmed up to you, he’ll crawl onto your lap and purr away as you pet him. 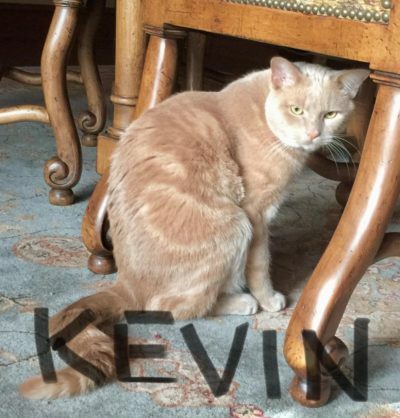 Kevin can be a little more nervous around people he doesn’t know and tends to keep to himself most of the time. However once it’s feeding time he won’t hesitate to rub against your legs and thank you for providing him with a delicious meal. If you’re lucky enough to pet him, you’ll find that he has a beautiful coat that is plush and thick to run your fingers through. He’s also very handsome! For more information on these sweet babies please don’t hesitate to email me at onthepa@yahoo.com or call/text me at 847-651-1556. Please post their info on your board as soon as possible and thank you so much for any help you can provide.